Travelling to Malaga and Costa del Sol | Marbella Marbella – Adelante! Of course the white sandy beaches, guaranteed good weather and ease of access to the Costa del Sol all make Malaga a perfect destination for arrival in Spain; but there is far more to Malaga and the Costa del Sol than meets the eye. Its the regional capital of an area of Spain called the Costa del Sol. 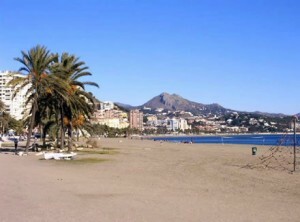 Synonymous with summer beach vacations the Costa del Sol is a holiday destination for millions of Brits every year. Malaga’s location on the south Mediterranean coast of Spain means it experiences nearly year round sunshine. 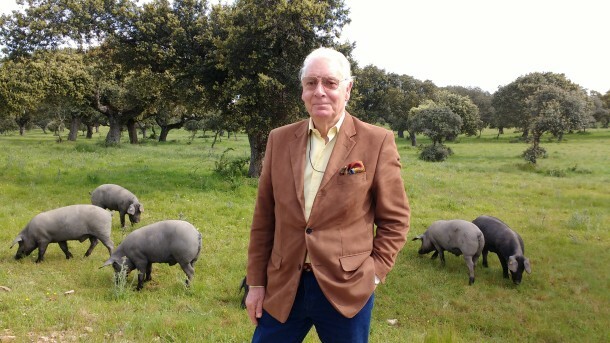 The landscape surrounding Malaga looks more North African than European, desert like rolling hills and dunes and white beaches are all features of this Spanish area because they share a very similar weather pattern to that of Northern Africa. 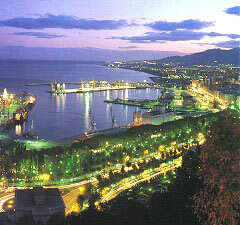 Malaga holds a useful location on the Southern coast of Spain for travel to Northern Africa. The town came into existence as a useful trading point for the Phoenicians, even today its still a very important strategically placed port. And should you need to travel on from here daily ferries can take you directly to Melilla in Morocco. Malaga began life as a Phoenician colony and was later ruled by the ancient Greeks. Malaga’s history then played into the hands of the Visigoths, after that the Arabs controlled the city. Like much of Spain the Moorish influence can still be seen in artwork and architecture, they ruled successfully until they were over thrown by Christians towards the end of the 15th century. This colorful history lends Malaga a very interesting archaeological past. Many important finds can be found in museums which document these interesting cultures. The greatest remnants of Moorish control still visible today are the wonderful remains of Muslim palaces in the Alcazaba fortress. Steep winding paths and tiered courtyards display these beautiful Moorish styles fantastically. Malaga airport is very well served by fast modern well kept roads and lies only 8 kilometers to the South west of Malaga city in the direction of Guadalmar. 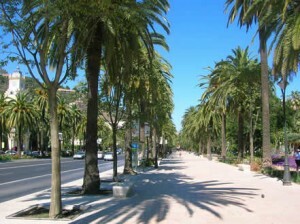 This makes Malaga a superb destination to arrive at when you are visiting this region of Spain. The A7 coastal road links to the AP7 Autopista del Sol motorway, which means you should have no problem in getting to destinations like Torremolinos, Fuengirola, Marbella, Granada or even out to Gibraltar in your hire car. The coastal A-7 is the old N-340 road that takes a fantastic route clinging to the coast, it is well worth a drive to enjoy the stunning views and explore new beaches. Malaga has a fantastic cultural and historic background; in 2004 the city council in Malaga realized they had a unique offering that they could use to promote the city. They requested to be placed in the bid for the 2016 European culture capital, and have been busily working ever since to improve their chances of winning this award. Museums, galleries, restoration projects and theatres have been popping up all over the place in expectation of the grant. Costa del Sol boasts many world class golf courses; in fact this is the highest concentration of courses in one location in the world. 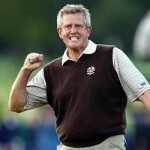 It is often referred to as the Costa del Golf. For families visiting this area there is more going on than you will ever need to keep you entertained during a holiday. There are beautiful endless white beaches, theme parks, water parks, safari parks and activities like go-karts, at the same time for a slightly more cultured moment the Costa del Sol also has plenty to keep any art or history aficionado happy. Malaga airport is by far the best airport to use if you are intending to visit the Costa del Sol, a hire car here makes exploring this beautiful area a possibility. To escape the crowds and busy tourist areas it really is worth taking a little road trip adventure.